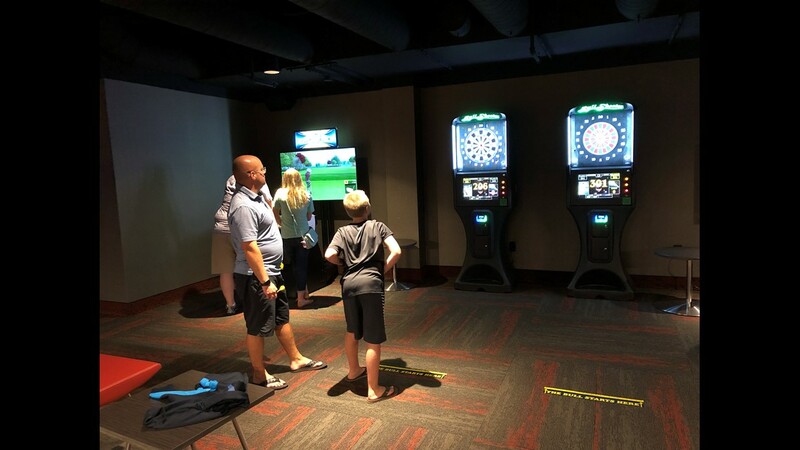 A new movie theater in Knoxville is aiming to attract people of all ages with a wide variety of activities. 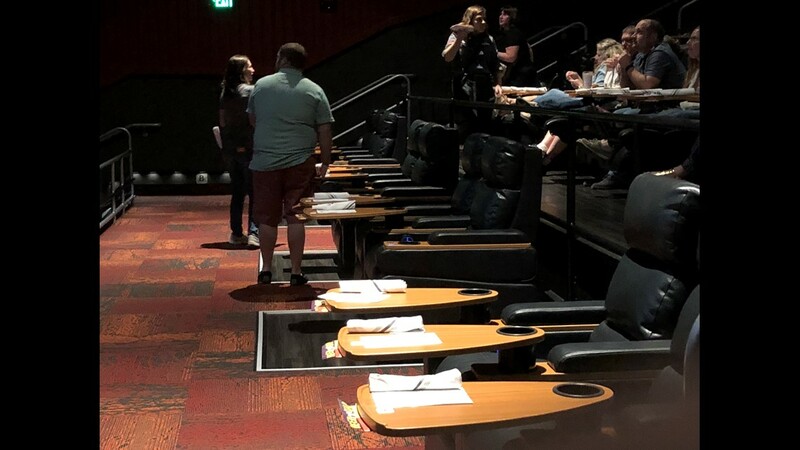 An extreme makeover to the movie theater in West Town Mall in Knoxville is set to officially open on Thursday. 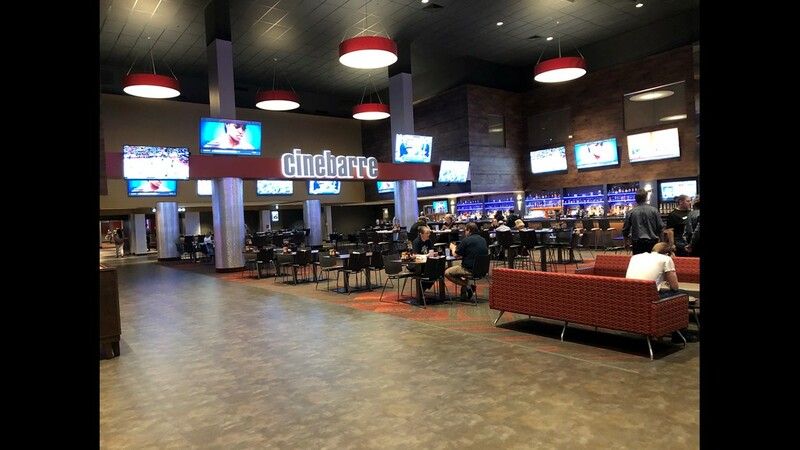 Cinebarre is a restaurant, bar, arcade and movie theater all in one. Also, you can eat and drink while you kick back in a recliner in front of the big screen. With so many options for people to watch movies these days whether it's on their phones, or at home using streaming services, organizers said this is an all-in-one stop that's sure to grab anyones' attention. 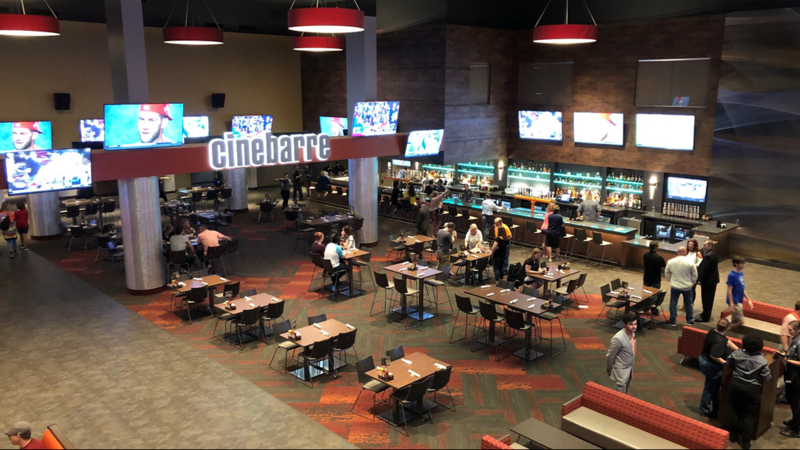 The Cinerbarre Theatre opens at West Town Mall on July 19, featuring a full-service bar and restaurant for a unique movie going experience. Cinebarre features a few full-service bars so people can partake in refreshments before and during movies. 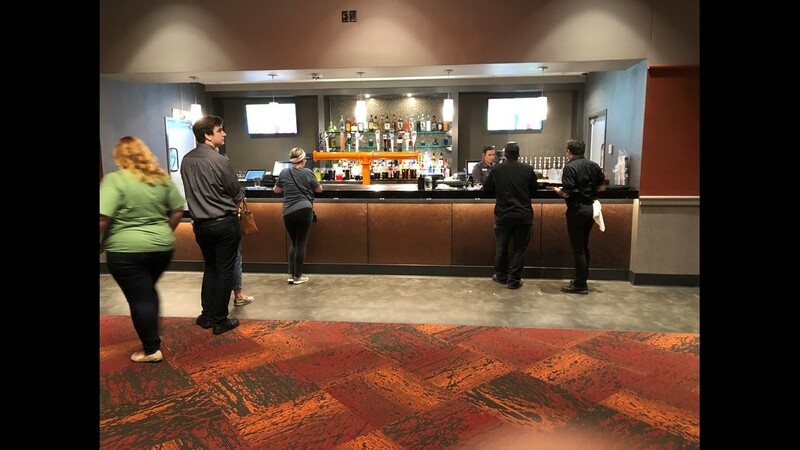 Cinebarre features a few full-service bars, including lobby bars, so people can partake in refreshments before and during movies. The theater seats fewer than the average to give people plenty of room to stretch out. It also has menus and ways people can order food and drinks from their seat. 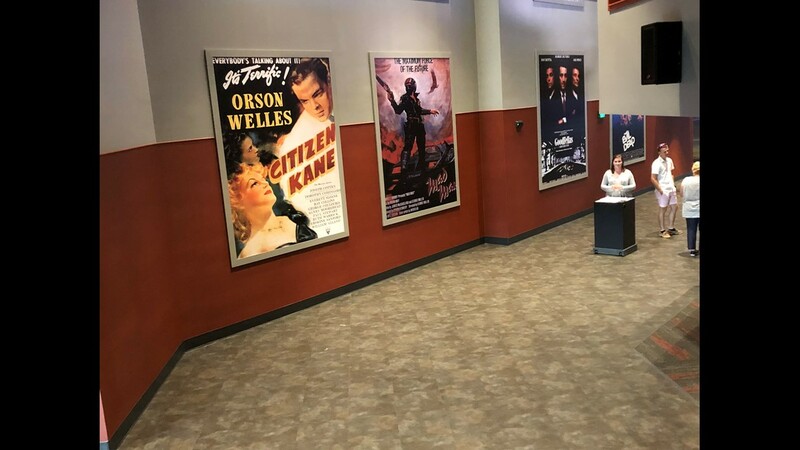 The Cinerbarre Theatre opens at West Town Mall on July 19. The Cinerbarre Theatre also has an arcade and game center. 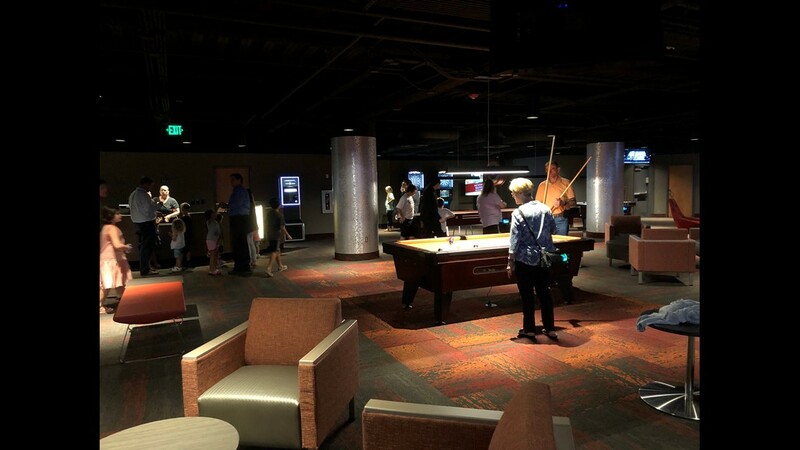 If you're up for a game of pool, you can do that to at the theater! "It's more than just your state of the art theater," Richard Grover, Regal's VP of Communications, said. Richard Grover with Regal said while this is a place for anyone...he thinks it wil be a hit for the millennial population...and that was a big part of the marketing campaign. 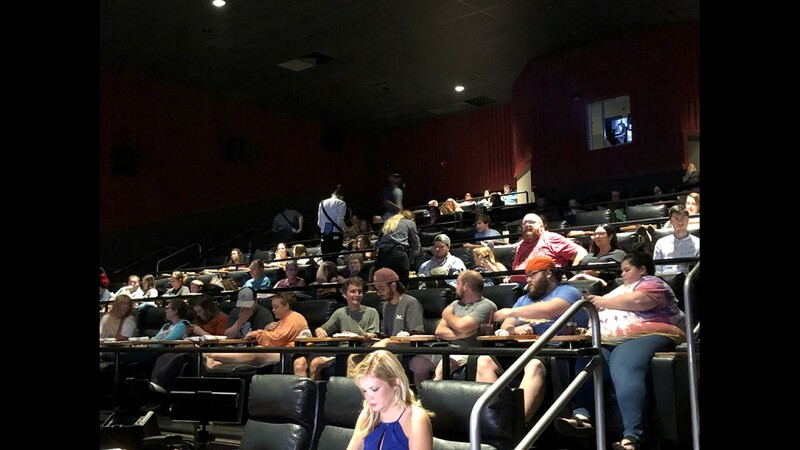 "The digital component was big going after the millennials and making sure from a digital side on social media anyone will see we are opening this theater here in Knoxville," Grover said. The experts would agree with that strategy too. Hanna Lustig is a Content Strategist with Morris Creative Group who does research on millennials and how they're shaking up the marketing world. She says millennials are looking for experiences now more than ever. "For a millennial it's not 'let's get breakfast,' it's 'lets get brunch.' It's a reason to gather and go out," Lustig said. 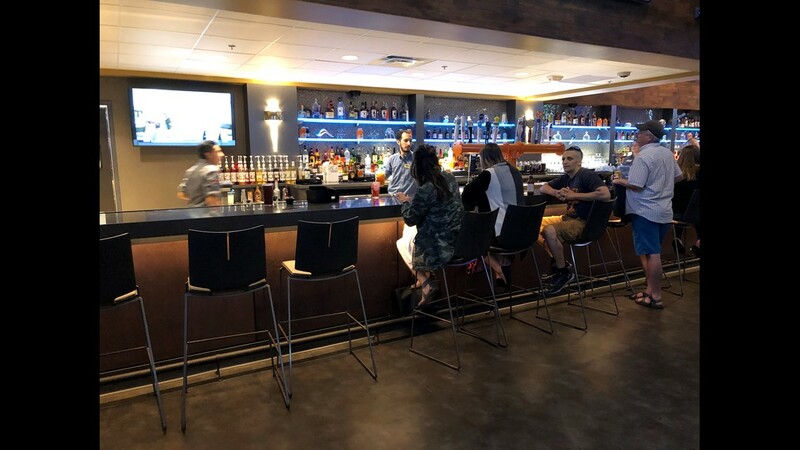 She said she's noticed a recent boom in businesses that attract millennials in Knoxville like Maple Hall bowling alley, main event and Cinebarre...places that offer unique experiences. "Millennials are discerning and tech savvy so we don't make decisions by who get's to us first," she said. "I think it's all about adapting to millennials tastes and preferences," Lustig said.